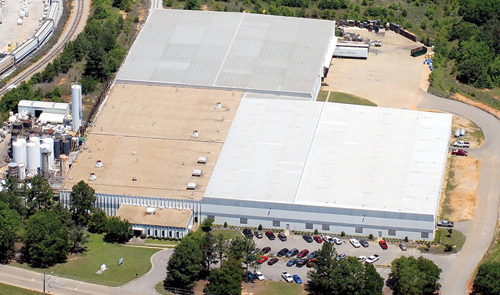 In 1996, Ocean Bio-Chem Inc. acquired the fully automated manufacturing and distribution facility, Kinpak, Inc., located on a 20-acre site in Montgomery, Alabama. 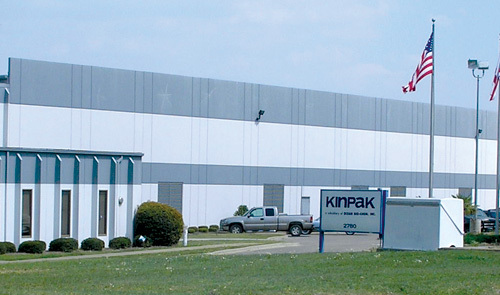 In addition to Star brite® products, Kinpak also manufactures numerous items under private label programs for major oil companies and consumer goods retailers. The facility’s 300,000 s.f. 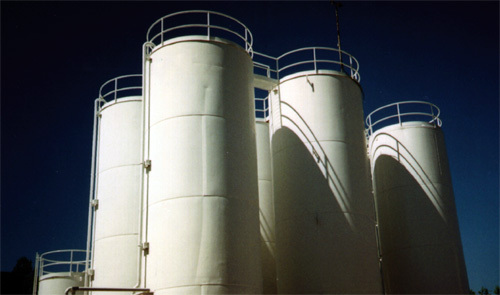 manufacturing, blending, packing, and distribution center features a 500,000 gallon tank farm plus an additional 1.2 million gallon off-site tank farm, as well as a fully-equipped R&D laboratory and a quality control center that performs quality audits for each phase of the production process. 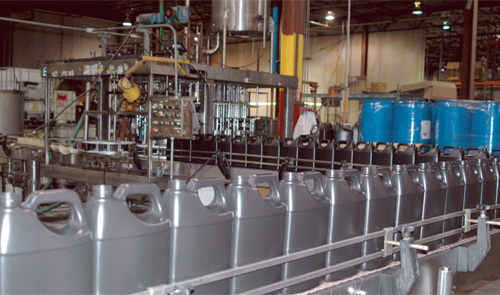 The plant has 300,000 gallons of blending capacity plus multiple blow-molding machines that produce custom PVC and HDPE bottles in various colors and shapes. 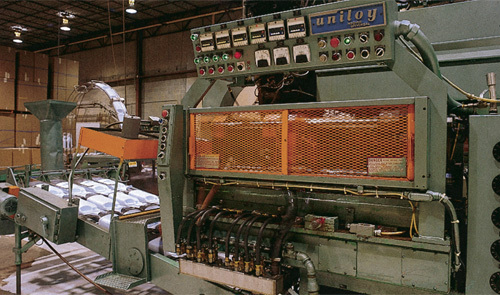 There are ten fully-automated high-speed liquid filling lines, pail lines, one drum filling line, bulk load filling lines, plus grease filling lines capable of filling containers from 4 ounces to 55 gallons in size at speeds up to 120 gallons per minute. 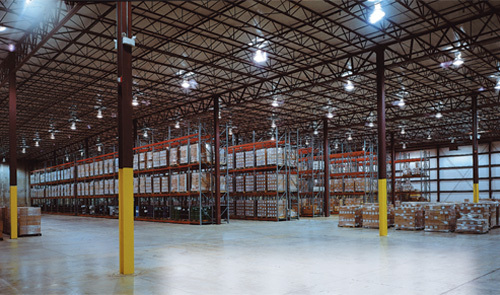 Finished goods are secured by automatic case packers, case sealers and palletizers. In addition to a line of truck loading docks, the facility has a rail spur capable of handling 20 railcars. 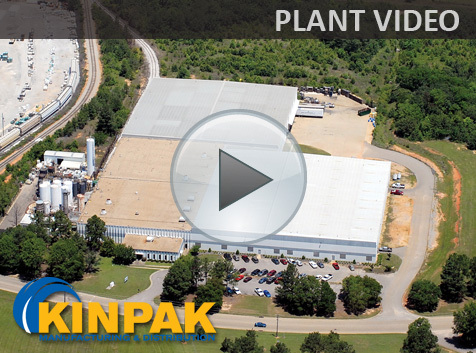 Kinpak’s off-site facility is a five-acre marine terminal on the Alabama River for accepting shipments of raw materials by barge and rail. Star brite® products are available at marine, power sports, outdoor power equipment and hardware stores, as well as at sporting goods stores, farm stores and automotive and RV stores worldwide.